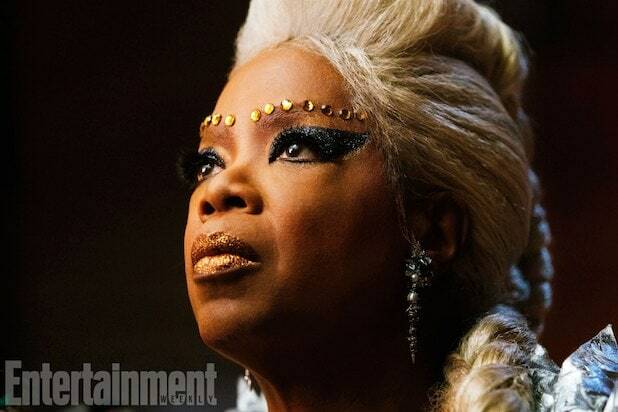 Ava DuVernay’s “A Wrinkle in Time” is one of the most-anticipated, big-budget family entertainments in the coming years, but until the movie hits screens next year, our eyes can feast on a dazzling first-look image of Oprah Winfrey. According to Entertainment Weekly, which obtained the image exclusively, Winfrey plays Mrs. Which in the sci-fi saga, which follows a young girl named Meg (Storm Reid) who must travel through the cosmos to find her father who mysteriously disappeared. Mrs. Which is one of the three celestial beings helping Meg. “I mean, when you’re trying to cast the wisest woman in the world, what’s the question? You go and you call her and you’re glad that you have her number on speed dial,” DuVernay told EW. The director, whose credits include “Selma” and “13th,” is taking the opportunity to push the film past traditional limits. 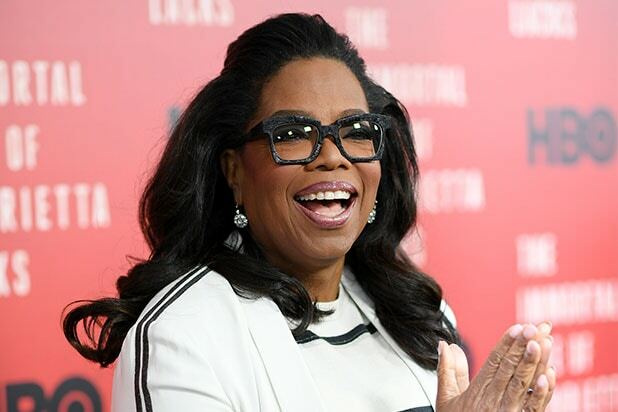 See Oprah Winfrey's latest POWER MOVE. The film also stars Chris Pine as the father who mysteriously disappears. Gugu Mbatha-Raw plays Meg’s mom. See the first-look photo of Winfrey below.